CQ109A HP Designjet Z6200 A0 42" Printer - Refurbished with 3 months RTB warranty. No need to make trade-offs with this, the fastest printer in its class. 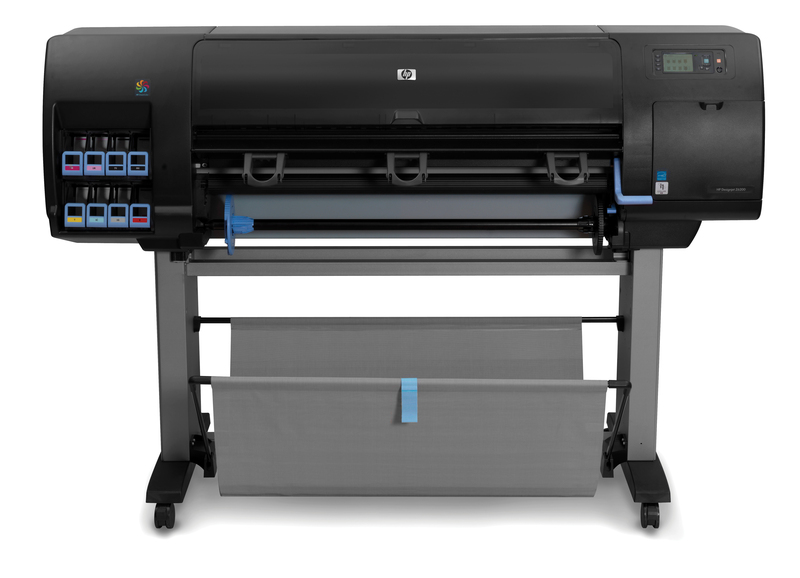 The HP DesignJet Z6200 Photo Production Printer—a workhorse in disguise—enables you to offer outstanding photo image quality. 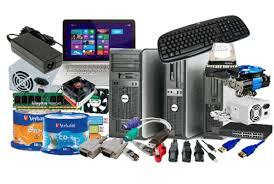 Become a trusted partner with HP technologies.